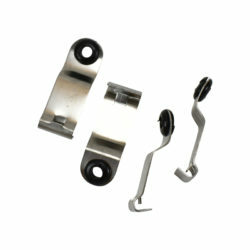 Wheelmaster Flexible Valve Extensions are the highest quality manufactured. 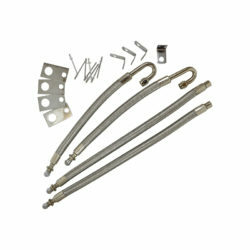 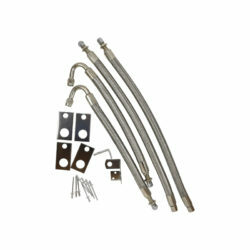 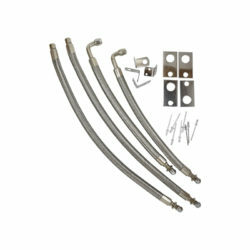 These heavy duty extensions are made of two-ply rubber tubing reinforced with a stainless steel braided hose wrap to withstand the elements and road hazards. 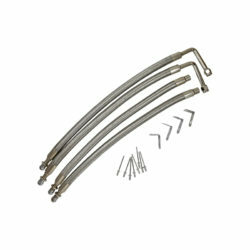 Easy to install – no special tools required except a rivet gun. 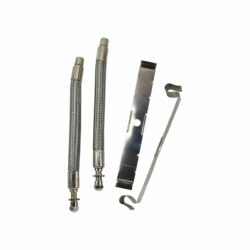 The hoses attach to your existing valve stems.